When we think of agility events, our first thought is of dogs. 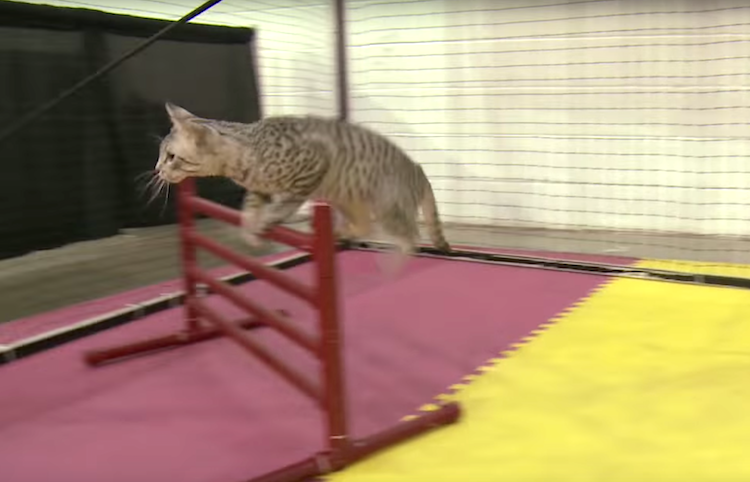 But did you know that cats can take part in agility competitions? When we think of agility competitions, our first thought is of dog agility. After all, dog agility debuted as a spectator sport in 1979. Since that time, it has become the fastest-growing canine sport in North America, as well as in Western Europe. 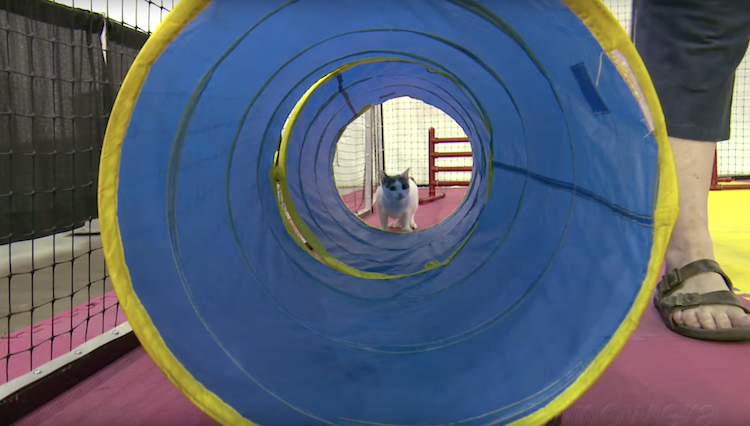 But did you know that cats can learn and enjoy agility too? The International Cat Agility Tournaments (ICAT) has come up with a competition for felines, where their skills of speed, coordination and graceful movements can be displayed via an agility course. Roughly 40 cat agility events are scheduled yearly. 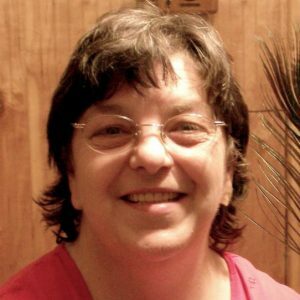 Vickie Shields, along with three friends, put together the first known cat agility contest in Albuquerque in 2003 and founded ICAT. She believes that the whole idea of cats being untrainable is a myth. According to Shields, agility is all about the bond between cat and human. Events show just how trainable, coordinated athletic cats can be. 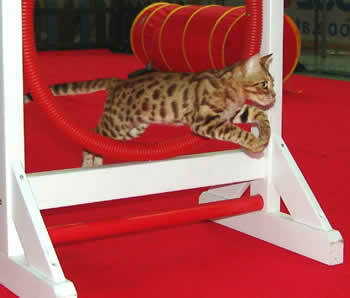 According to a 2011 article in the New York Times, cat agility competitions have become permanent features of the cat show scene. Many people begin training their cat from kittenhood. Under competition rules, cats must complete an obstacle course in less than 270 seconds. Laser points and toys are allowed to coax your pet along — but food treats aren’t allowed. The average course has 6–14 obstacles. While some cats finish the course in record time, others don’t even finish — they may decide suddenly to take another route and go on their own adventure. How Do You Train a Cat in Agility? Jill Archibald, agility coordinator for the Cat Fanciers’ Association, has a series of online videos that may offer you some ideas on how to train your cat. Turn the chairs on their sides or flip them across counters or tables. Then guide your cat over the chairs using treats. You can buy a cat tunnel at many pet stores. 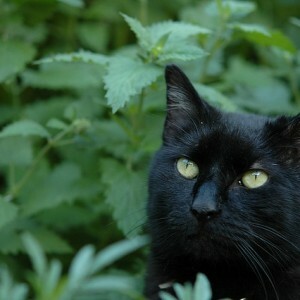 Of course, cats do have their own unique personalities, and the training will no doubt bring some surprises. With a mind of their own, your cat is gonna do what your cat wants to do. Play with your cat every day (over the bed, around the table, with flipped over chairs). Domestic cats are not pack animals like dogs, so train with affection, respect and patience. Decipher your cat’s communication and connect with your pet. The odds are in your favor that at-home training will benefit you and your cat — if not in cat agility competitions, then at least in terms of bonding.